Jacaranda FM news took to the streets of Cape Town ahead of President Jacob Zuma's State Of The Nation Address and here is what South Africans had to say. Ordinary South Africans will be glued to their television sets on Thursday evening to listen to President Jacob Zuma’s annual State Of The Nation Address. 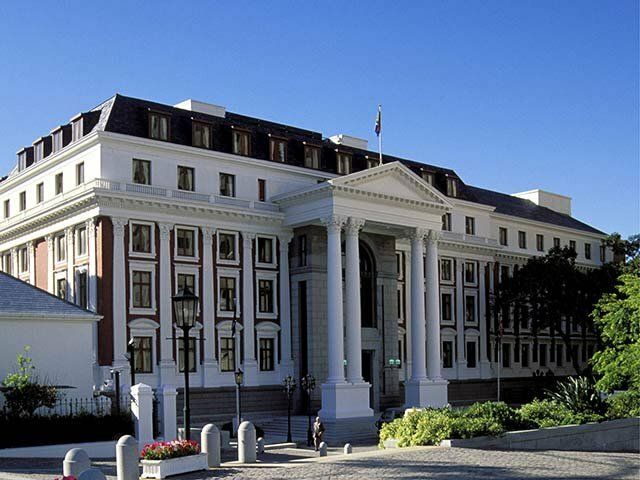 The red carpet will be rolled out on Thursday afternoon and following the pomp and ceremony that has become synonymous with the State Of The Nation Address, the President will brief South Africa on the state of it’s affairs. A great deal of emphasis will likely be on our economic situation and the slow down in economic growth, while education, mining and the drought are also topics that the President will touch on. But when it comes to our affairs, South Africans are pretty skeptical of President Zuma’s State Of The Nation Address.